The Commonwealth is offering exceptional young people who are making a difference in their communities a chance to win a Commonwealth Youth Award. This year’s finalists will receive a trophy, a certificate and cash grants to help them continue their development work. All finalists will be awarded £1,000. Each selected regional winner will receive an additional £2,000, bringing their total win to £3,000, and the Commonwealth Young Person of the Year will also receive an additional cash grant of £2,000, bringing her/his total award to £5,000. 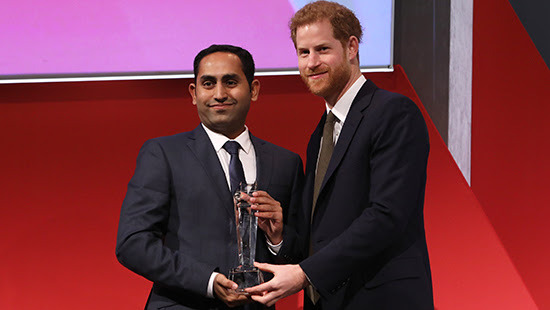 For more information about the Awards, and to apply or nominate someone, please visit: https://commonwealth-youthexcellence.awardsplatform.com/. Entries must be received online via the link by 23:59 GMT on 31 October 2018.